Love the style? 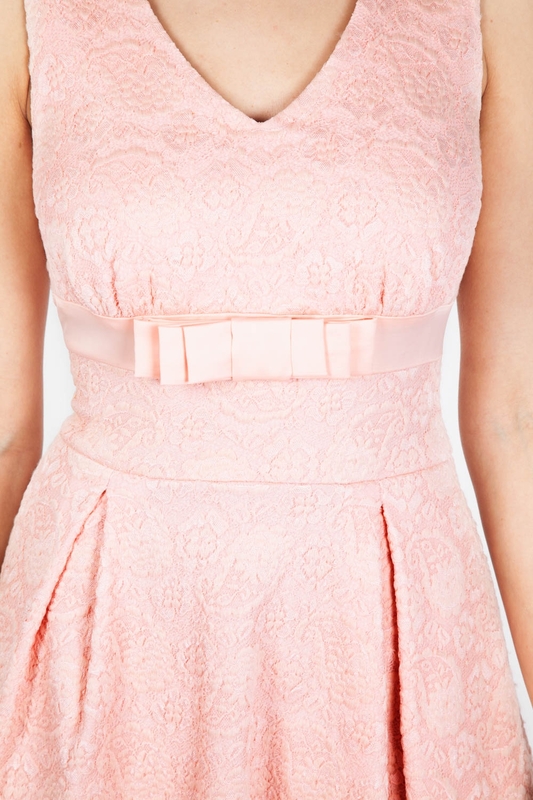 Check out the rest of our wedding collection, including wedding and bridesmaids dresses! This Monroe dress is also available in an elegant white colour!